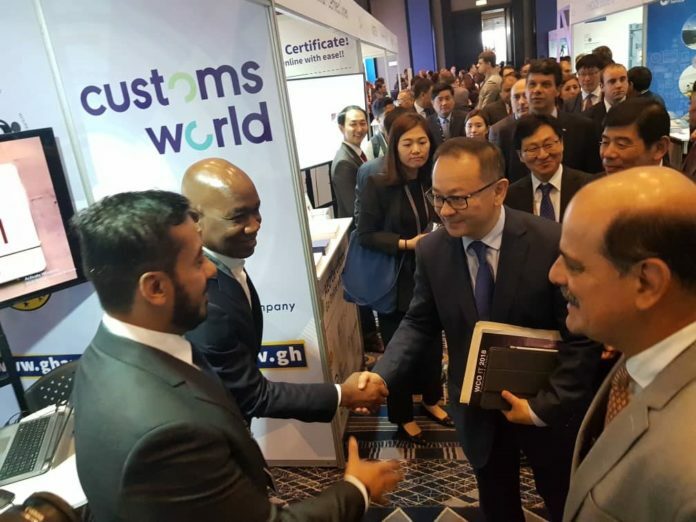 Ghana was among over 75 countries which took part in this year’s World Customs OrganiSation (WCO) Information Technology Conference and Exhibition held in Lima, Peru. The conference, which had over 500 participants, gave Ghana the opportunity to showcase to the world how the country is implementing its National Single Window at its ports. The 3-day event, which was held from June 6 to 8, 2018, brought together Customs of the World – including representatives of private sector and international organisations – to find lasting solutions using new technologies for the benefit of trade and international security. 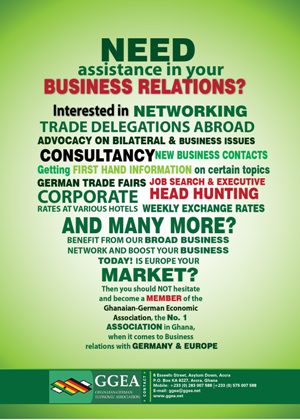 Ghana’s presence at the international event afforded participants from across the globe an opportunity to learn more about Ghana’s Single Window operations. West Blue Consulting, a Customs World Dubai company – one of the companies implementing Ghana’s single window, explained to them how the system works at the ports and measures put in place by Ghana’s government to improve upon the system and enhance ease of doing business at the ports. Many lauded Ghana for the successes so far chalked up the country since implementation of the national single window and the measures being put in place by government to make trade at Ghana’s ports efficient and reliable. The 17th edition of the WCO IT conference was on the theme ‘Building a reliable digital landscape to boost cross-border trade’. Dr. Kunio Mikuriya, Secretary General of WCO, said information technology plays a crucial role in guaranteeing a secured business environment – urging government and the private sector to work together on building a reliable digital landscape to boost cross-border trade. The event gave both government and the private sector a better understanding of opportunities IT can offer in enhancing human capabilities with data analytics and artificial intelligence, especially in the cross-border e-Commerce environment. Data protection and cybersecurity concerns were explored with a view to addressing some of the most recent discussions in these areas. Another popular topic discussed at the WCO IT conference was how to establish a single window supported by the WCO Data Model. Victor Shiguiyama, National Superintendent of Customs and Tax Administration, SUNAT, Peru, said Customs administrations are the front-face of a country – and in that sense, they have the big responsibility of surveilling what is coming to and leaving the territory, in an intelligent environment. The continuous dynamism of international trade demands that citizen-oriented attention processes be simple, predictable and transparent. “For this, the use of dynamic information technologies and solutions which allow quality services to be provided in shorter times and costs is essential. “Likewise, public entities and foreign trade operators; we have the challenge of contributing to a safer logistics chain that allows us to identify in advance risks and threats which might threaten society’s security. “To achieve these objectives, the use of new technologies and digital transformation represent an opportunity to radically improve the performance and scope of our organisations, with a view to providing a quality service oriented to foreign trade users and for the benefit of citizens,” Mikuriya said.